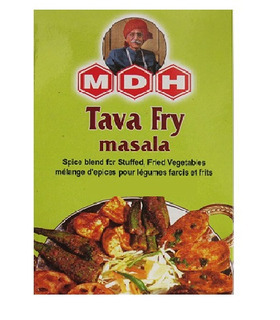 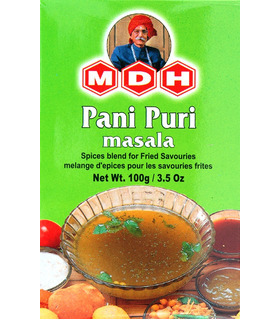 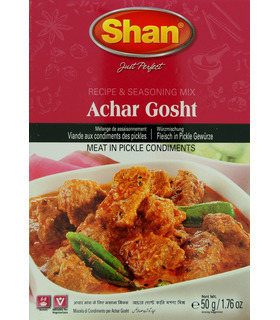 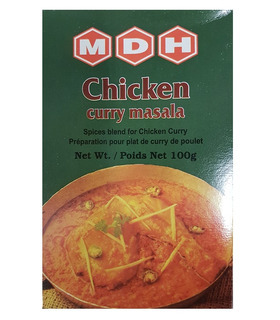 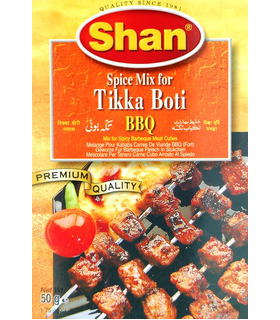 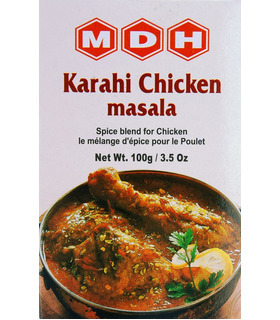 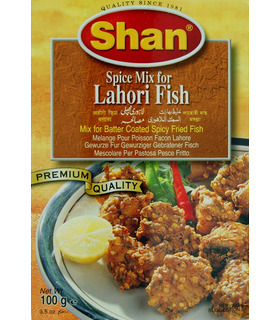 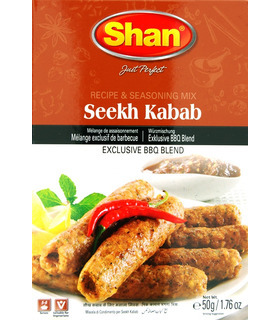 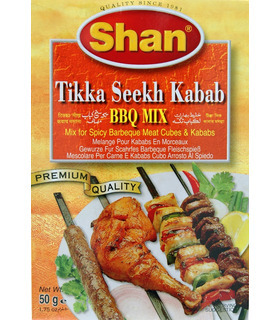 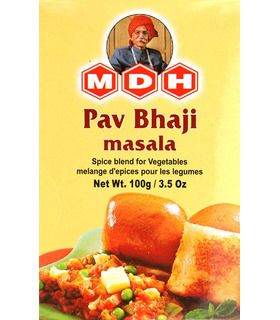 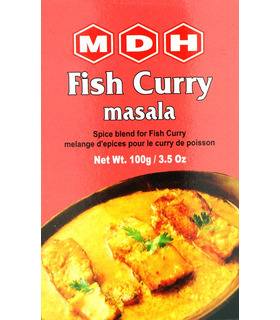 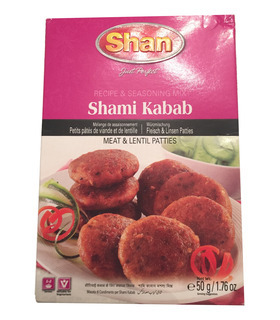 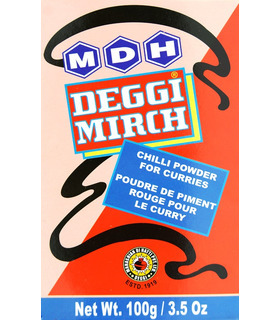 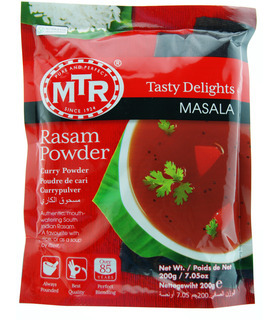 Here you will find perfect, readymade mixes of spices to prepare several classic and staple dishes. 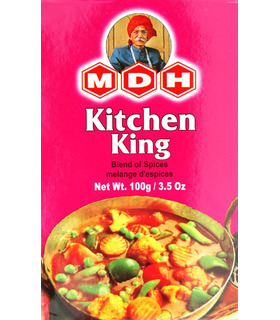 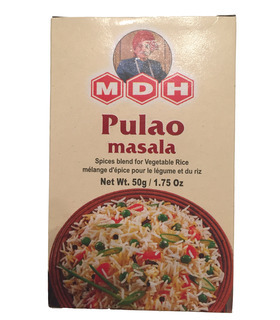 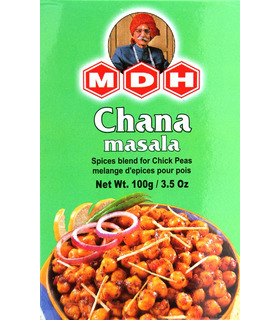 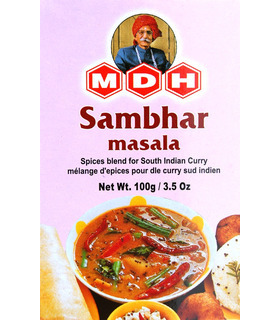 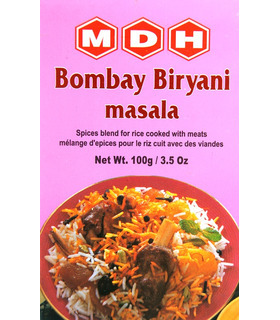 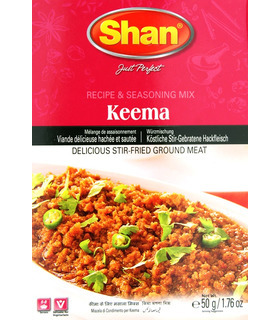 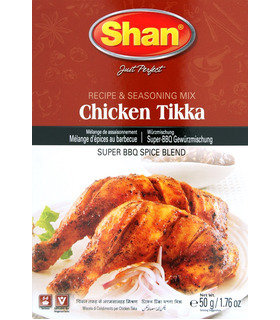 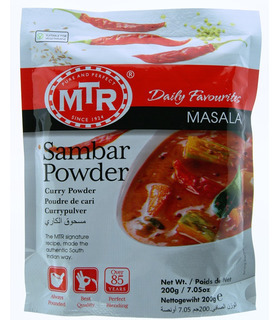 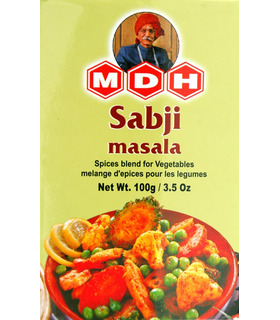 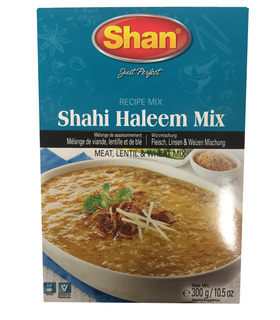 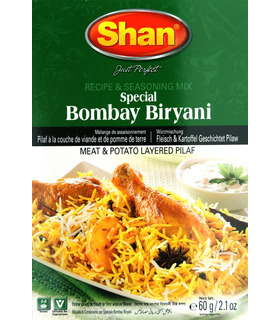 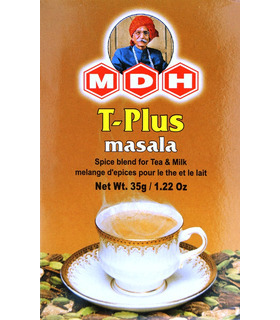 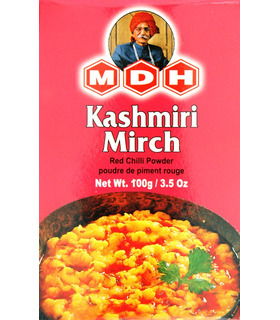 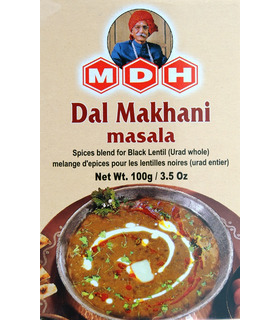 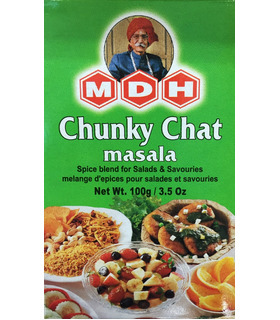 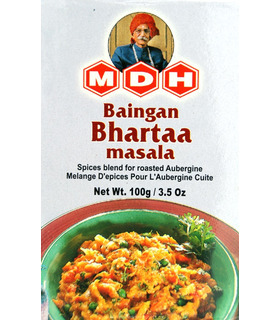 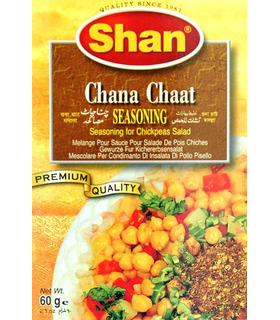 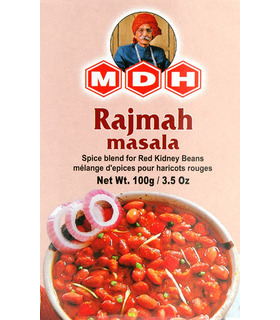 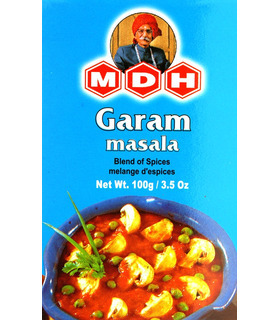 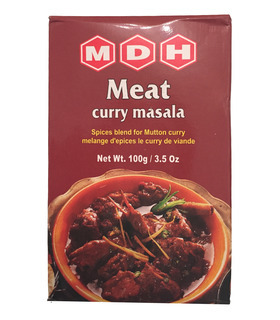 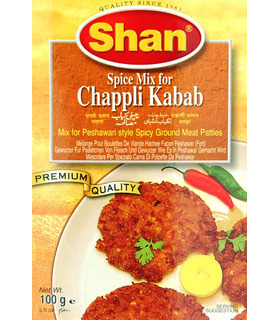 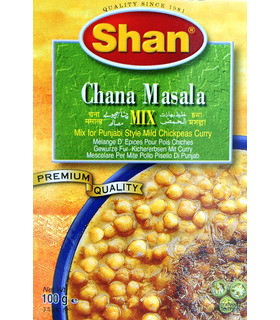 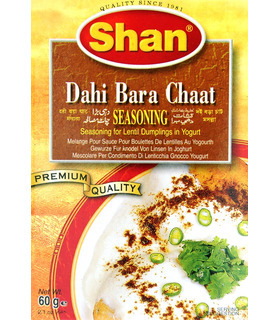 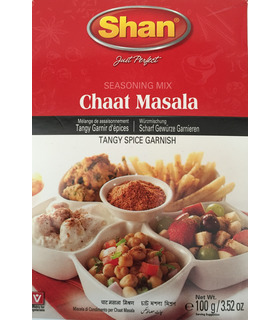 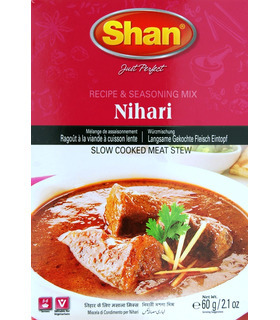 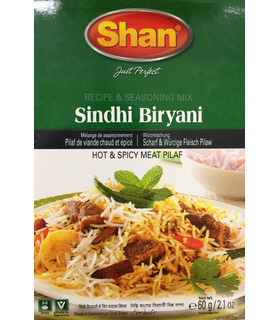 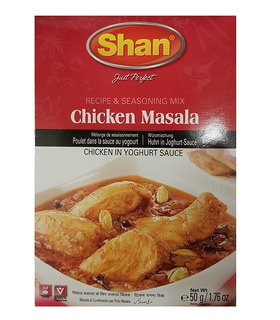 From Sambar & Rasam to Chana & Biryani, MDH, Shan & MTR mixes make cooking simpler and faster. 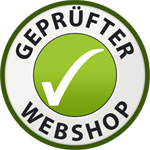 Phones Unavailable till Monday 13.08.2018. 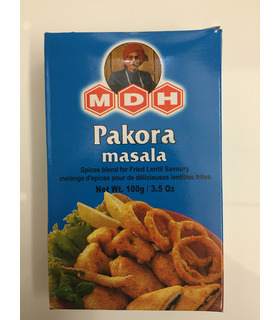 Please contact us per Email.